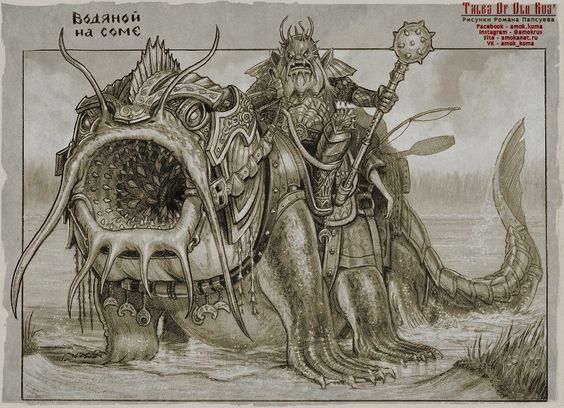 An idle Google image search uncovered a treasure trove of images that were clearly evoking Russian legends through a modern fantasy lens. 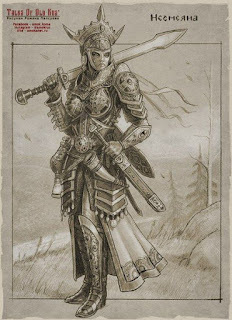 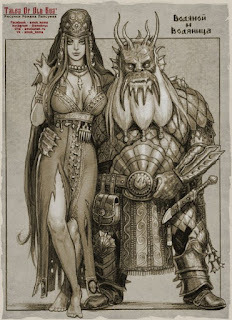 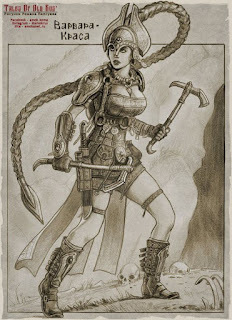 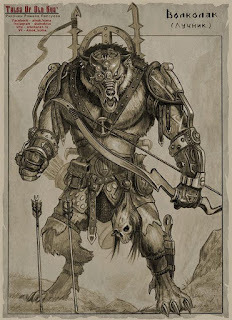 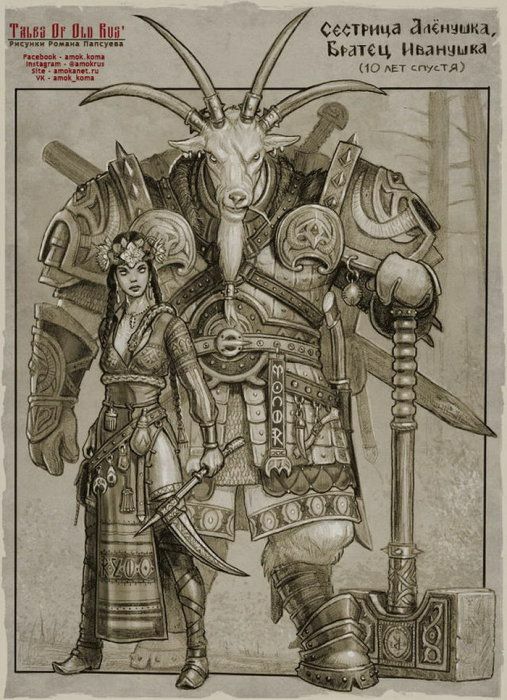 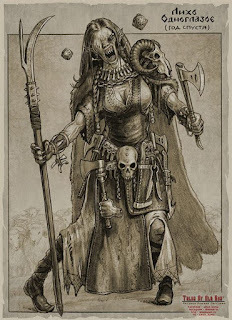 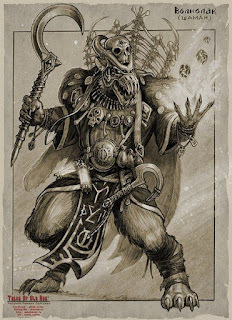 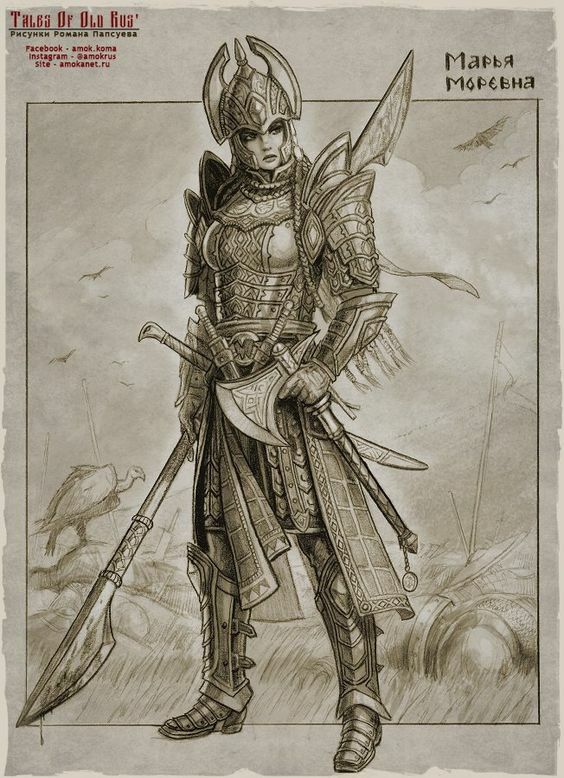 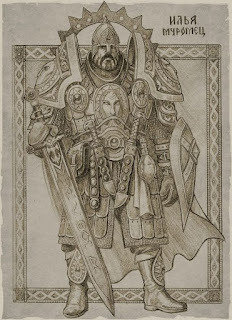 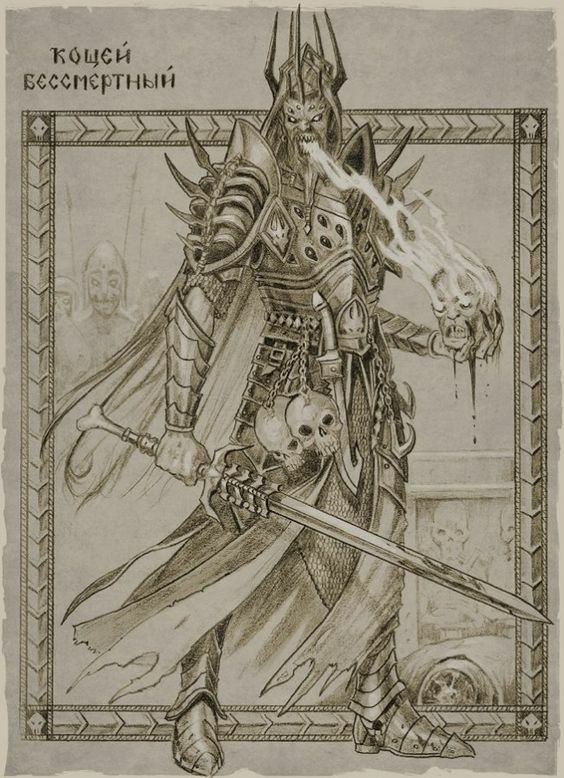 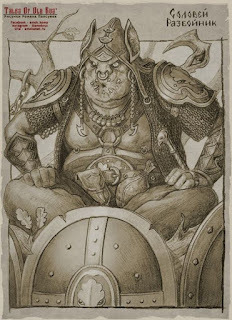 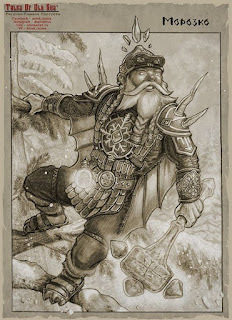 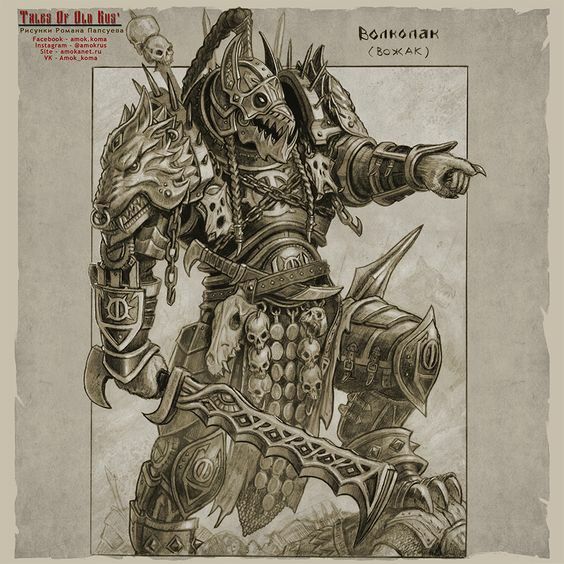 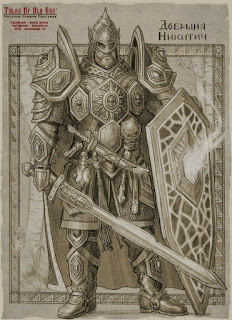 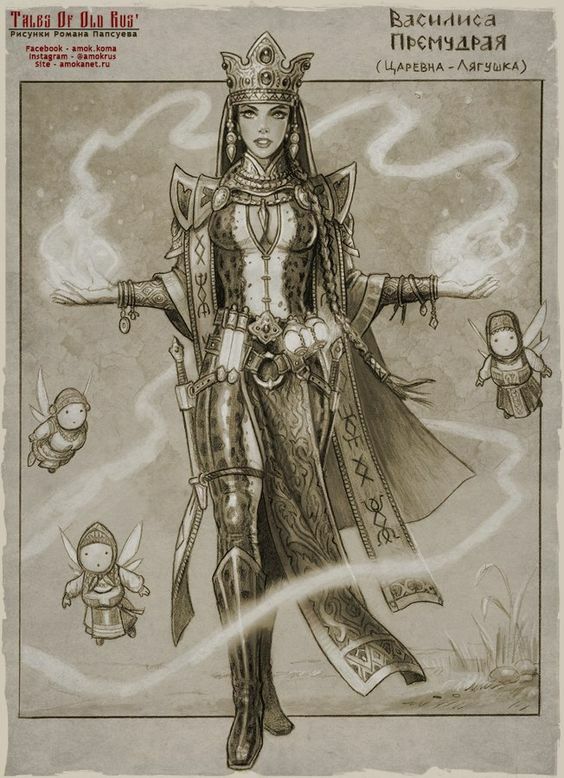 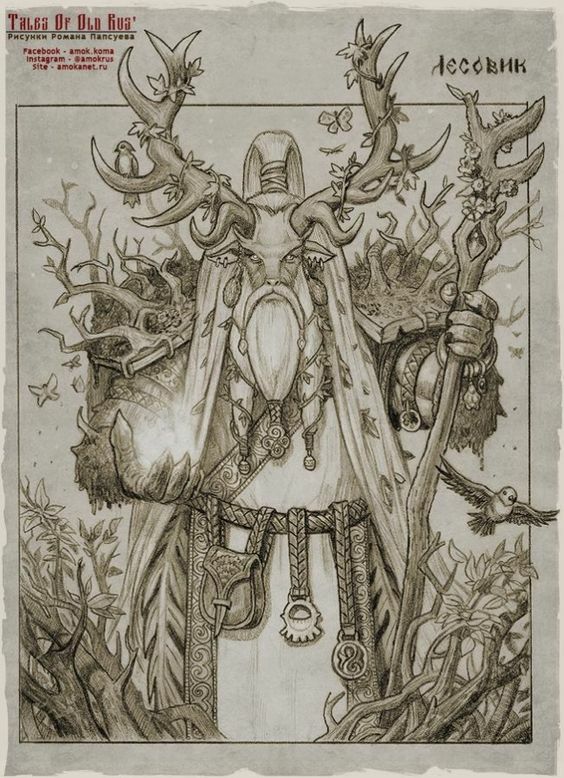 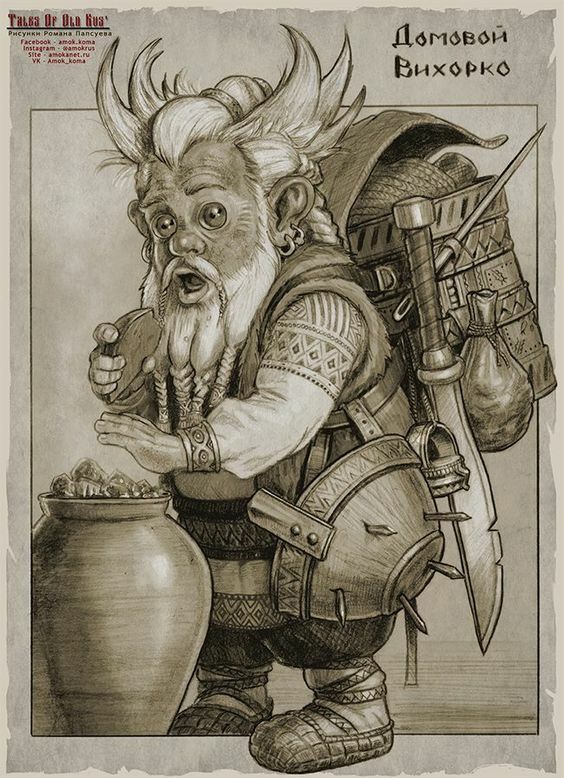 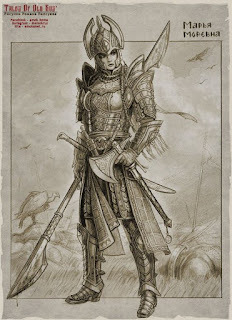 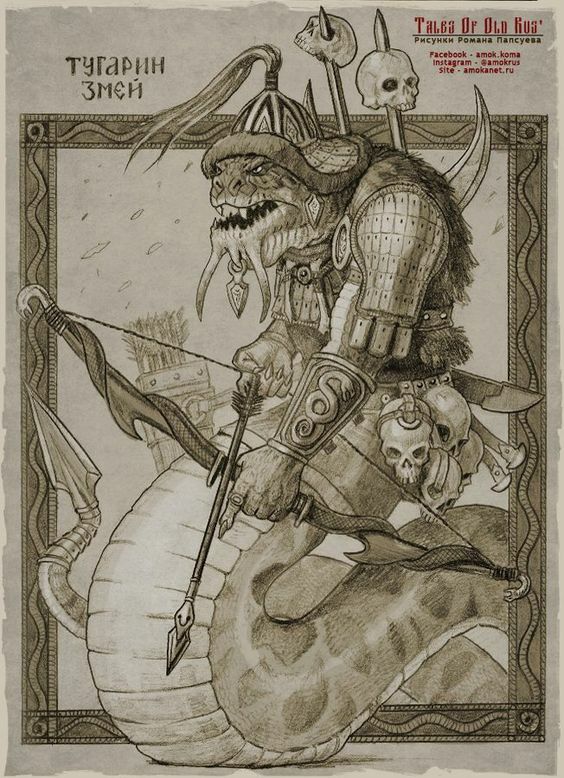 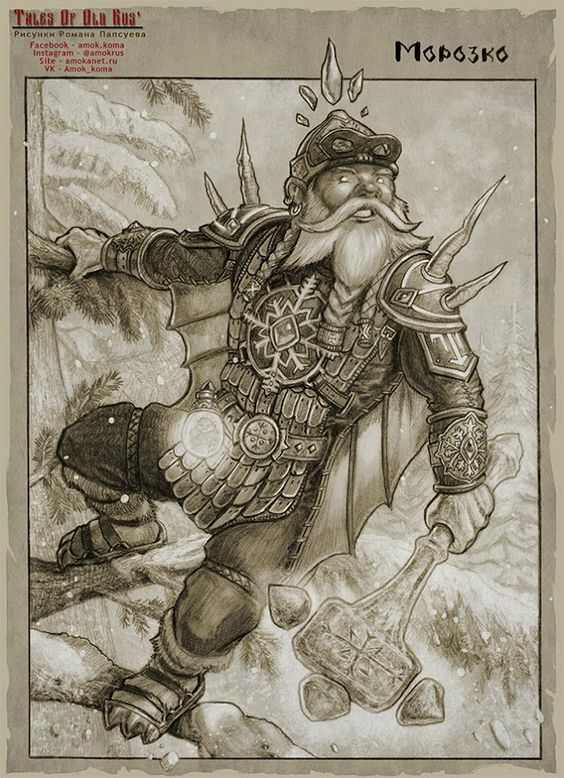 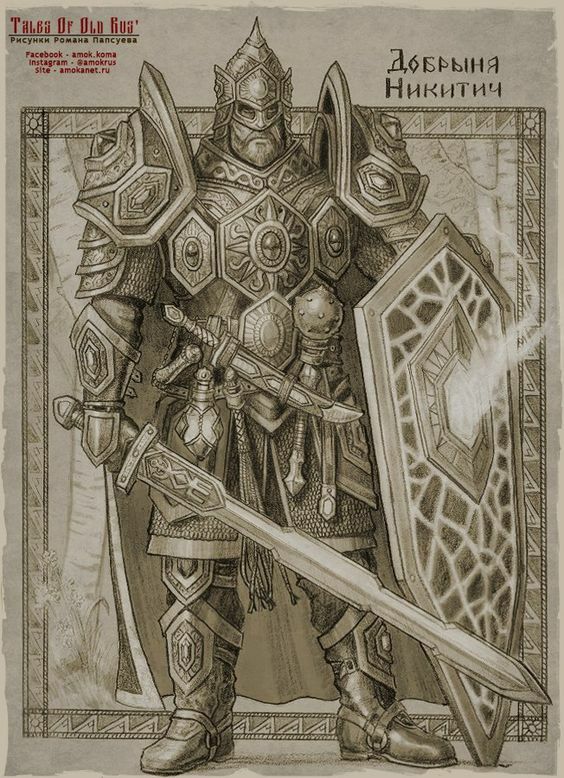 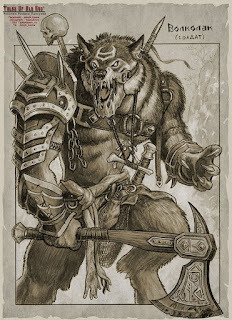 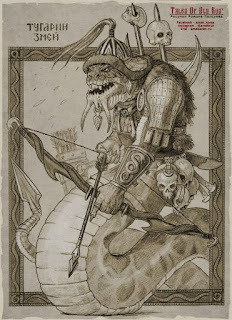 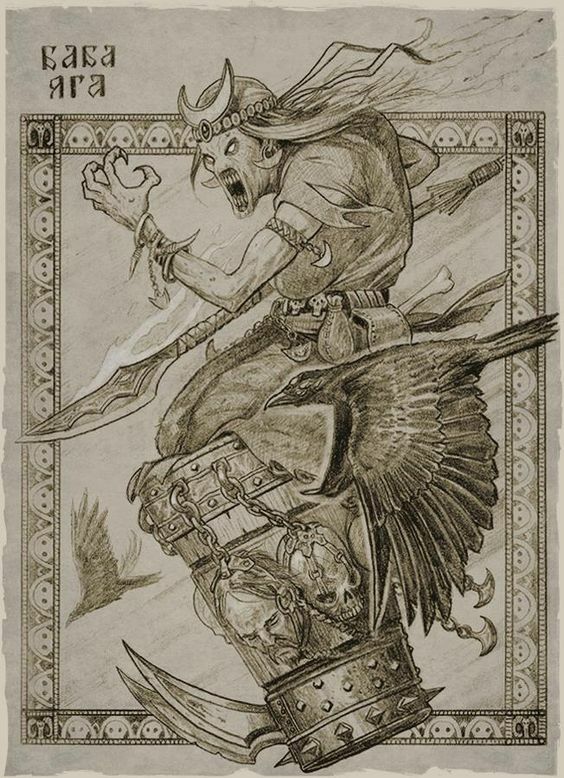 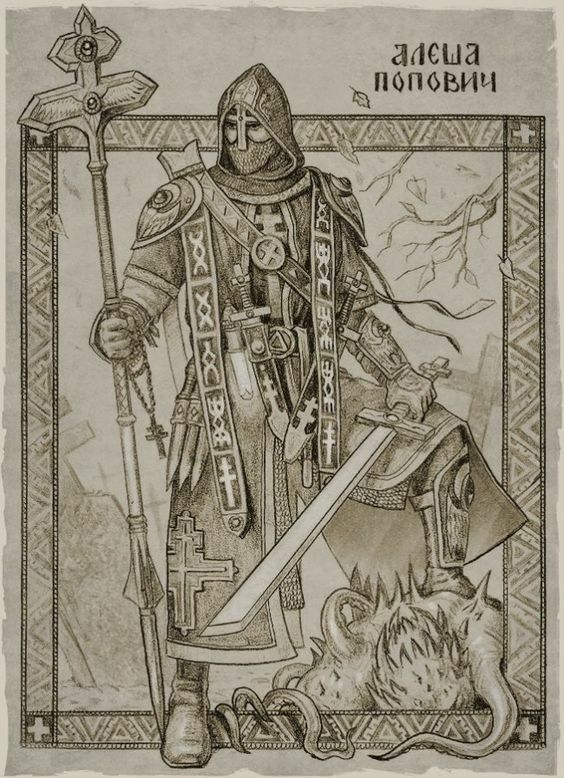 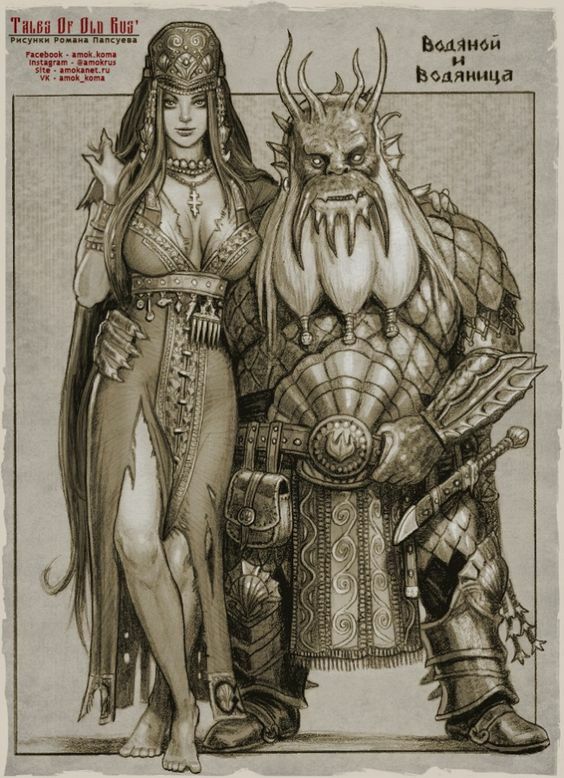 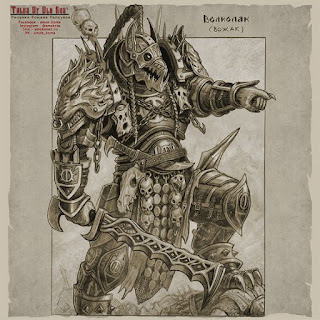 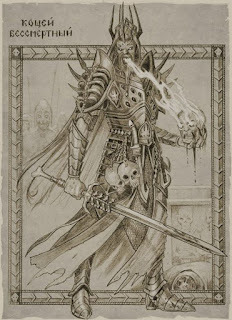 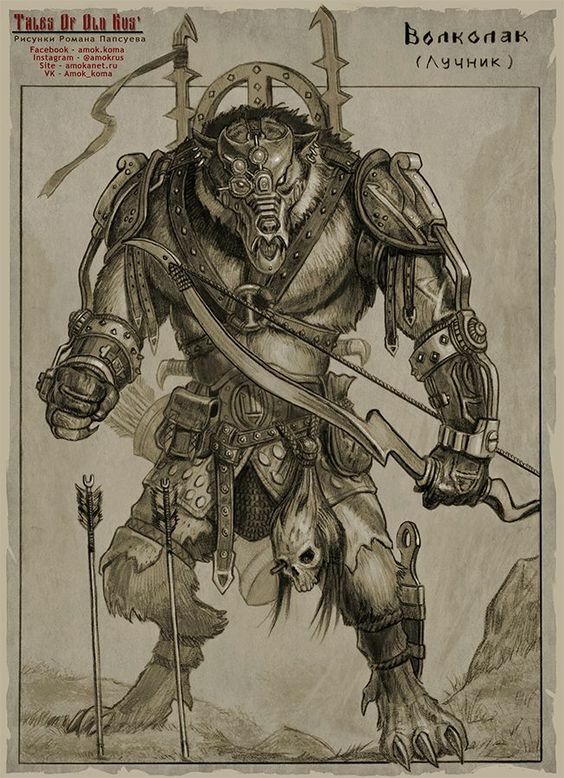 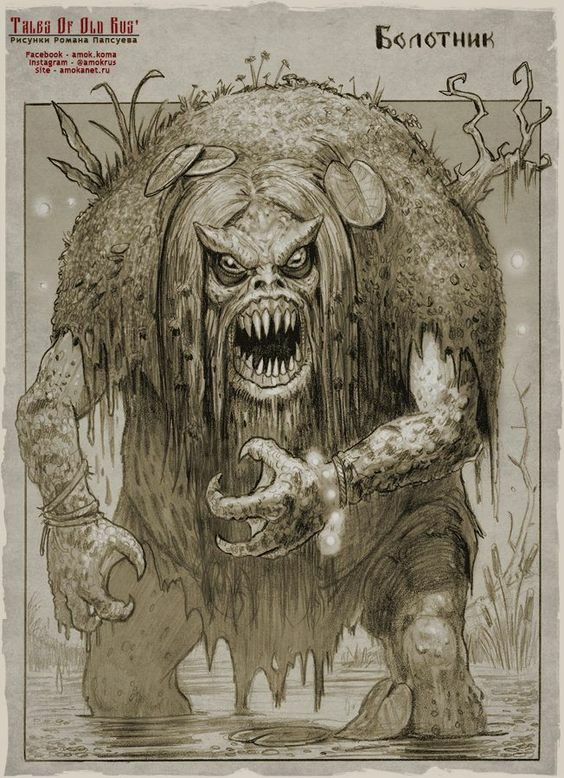 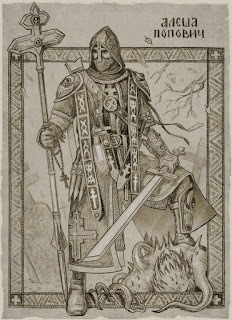 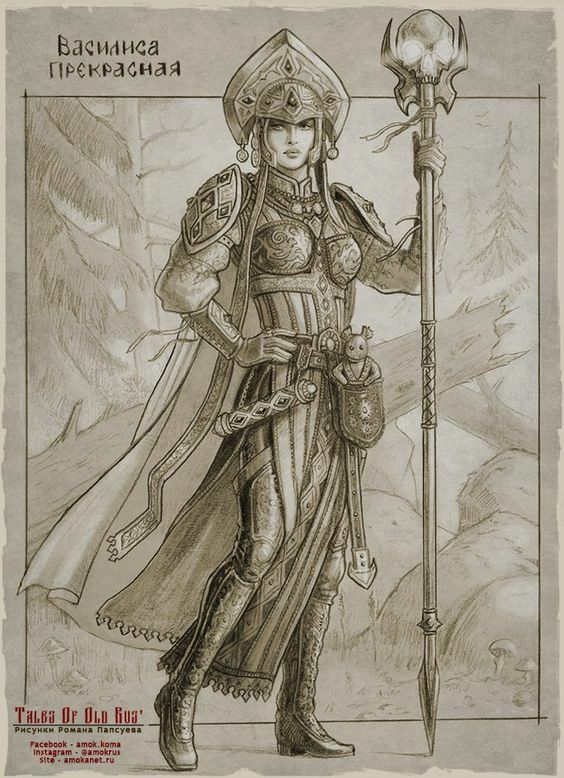 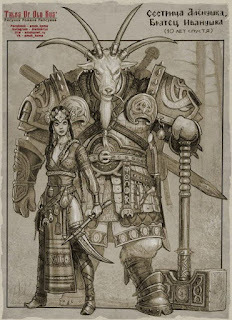 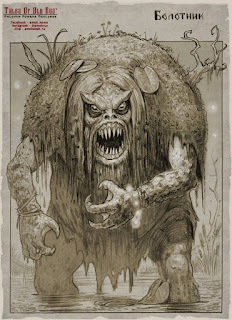 Before I set to tracking down the artist, I wondered if these were pictures from a Russian version of Red Box-era D&D or maybe the concept art for a awesome toy line we never got in the West. 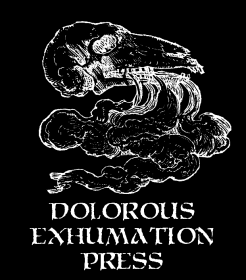 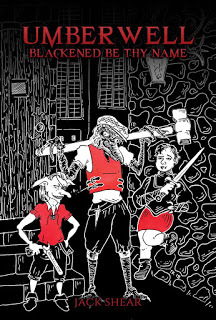 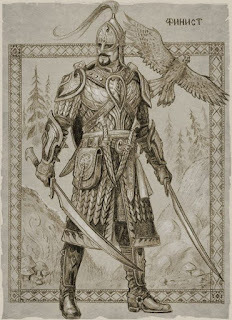 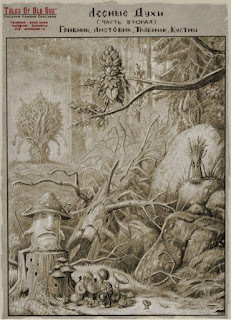 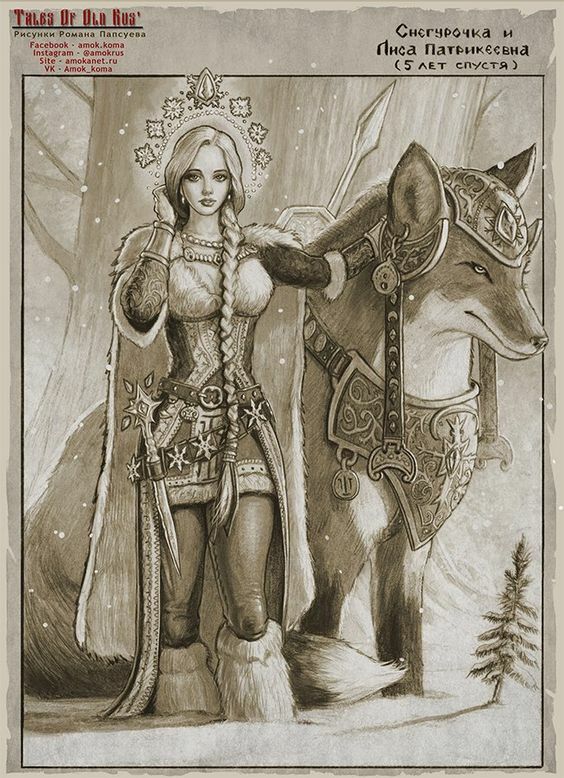 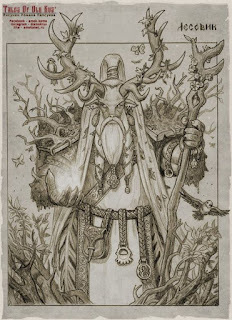 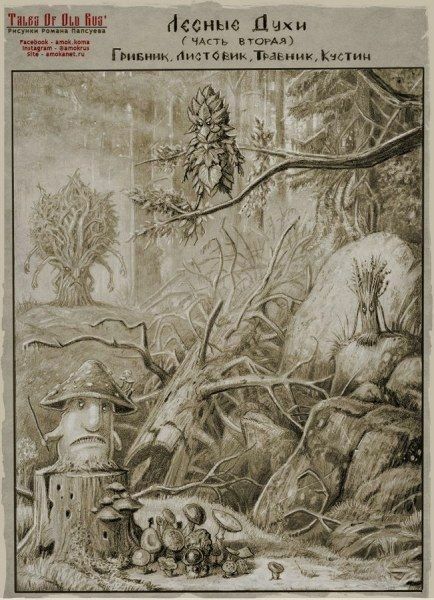 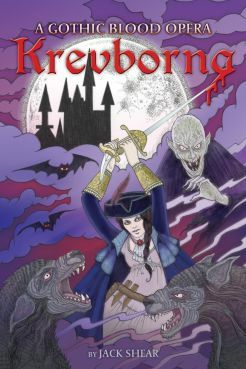 A few clicks more and I learned that the art was by Roman Papsuev, who has made it a personal project to reinterpret Russian folk tales in the aesthetics of Western fantasy gaming under the title "Tales of Old Rus."